From the Algologie Rivage Range. Try this day cream for a boost in skin firmness and brightness. Rivage is the perfect start to skin care for anti-aging. Age bracket for 40’s. 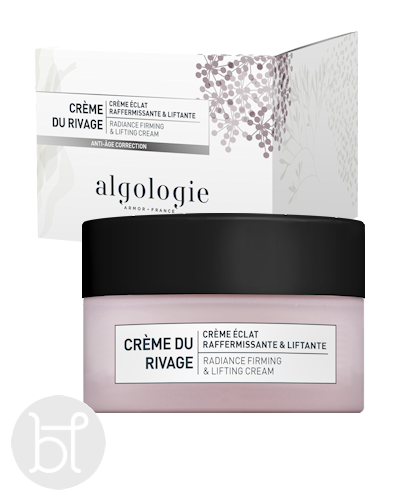 To view the full range of Algologie Rivage please click here. 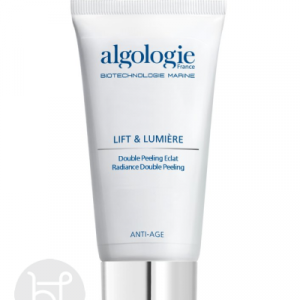 This range is replacing the Algologie Lift & Lumiere Range. 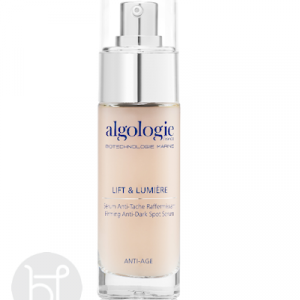 Targeted for unprecedented effective moisturising results with Algologie Lift & Lumiere’s Anti Dark Spot Serum, or just by itself. 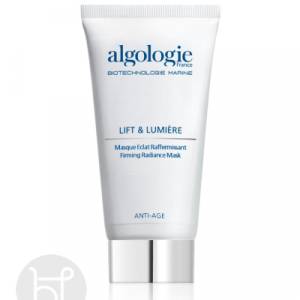 Algo 4 Complex: Algologie’s famous and patented marine extracts complex to protect, oxygenate, nourish and stimulate skin. Sea Lavender & Marine Bio-Polymer: Obtained by Algologie biotechnology and working synergistically to hydrate dry skin caused by UVA & UVB rays that lead to fine lines and wrinkles. This complex also stimulates Collagen and Hyaluronic Acid production reducing noticeably the signs of fine lines as well as deep wrinkles. Blue Micro-Algae: A powerful antioxidant to protect skin from oxidative stress. Brightens the complexion. DIRECTIONS: Apply morning and night and if necessary include neck and décolletage.